The sleek lines of the Storm Bath Shower Mixer adds chic to any contemporary bathroom. 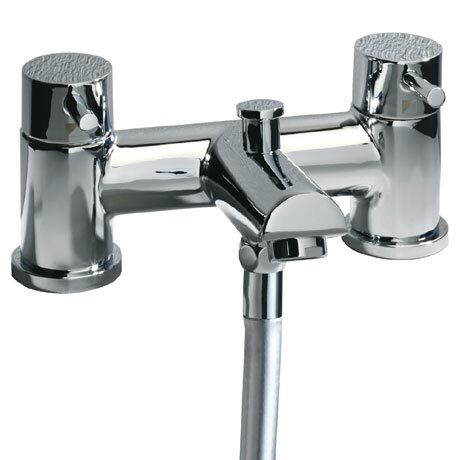 This wonderful tap boasts easy to operate lever handles and ceramic valve technology. Comes complete with a round shower handset, hose and wall bracket. Suitable for all plumbing systems and comes with a 10 year guarantee.